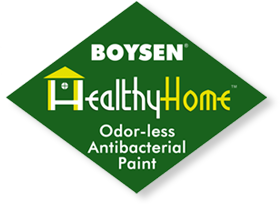 While a lot of effort is being exerted in turning a house into a home, we often overlook the first area that greets us when entering the structure – the entryways. Though making up less than 1/10 of your home, this area is important as it gives you and your guests the first peep, feel and impression of what is yet to come. Make it Personal. Whether it's family pictures, dried flowers or pieces of bright colored wallpapers, a wall of artworks and memories is sure to immediately engage you and your visitors as they enter your home! Keeping it Organized. 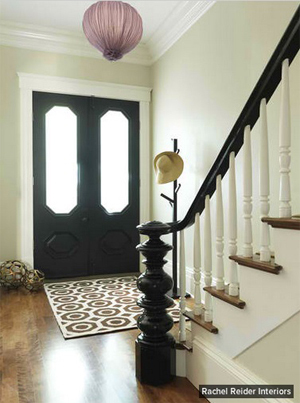 Keep your entrway clean and light by removing all the possible clutter. 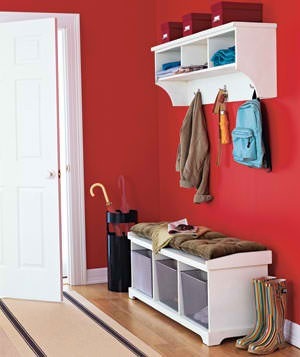 Do this by creating a storage spaces for your keys, bags and shoes. 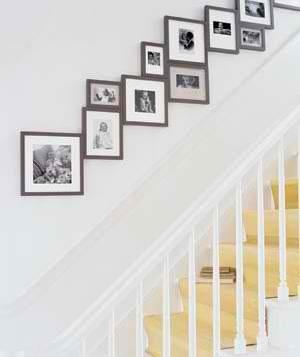 Go higher up the wall to maximize the space! It’s all about Lighting. Use different kinds of lights to set the mood the moment you step into your home. Remember to select lighting fixtures that are adjustable, functional and that aesthetically complements your theme.